Muck more rugged and undulating than the first five courses, No. 6 makes for a test from the tee box. 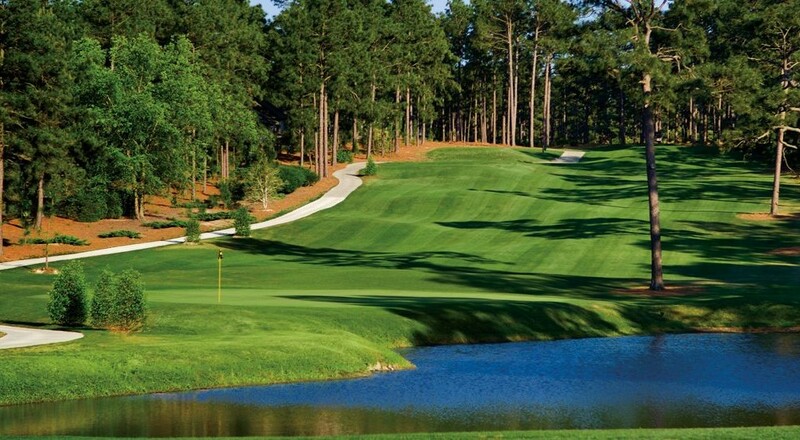 The addition of native wiregrass throughout the course givee it a distinctive Pinehurst feel. Between the water, bunkers, wetlands and woods, there are plenty of perils on this par 72 course. The back nine is one of the most difficult anywhere.